1 June 2018. The Hague. An number of agri-entrepreneurs had the opportunity to showcase their company during the FoodFIRST conference. Eleven years ago Kenyan accountant Wachira Kariuki quit his career to basically buy and sell milk. But he became frustrated with being a “middle man” so in 2009 took a loan, leased an old facility and started processing milk. Kariuki was later able to secure financing to outright buy the facility, located 50km from the capital Nairobi. (He was represented @ the FoodFIRST conference by : Cecilia Ndegwa who is dairy farmer in Kenya and sells milk to Classic Foods Ltd.
Today Kariuki’s company, Classic Foods, is involved in processing a wide range of products, including pasteurised milk, yogurt, maize flour, honey, tomato sauce, juices and animal feeds. Over the next decade, he hopes to build a US$100m business. the Netherlands and Uganda, that uses under-utilized produce and turns it into high nutrient, high value food products. 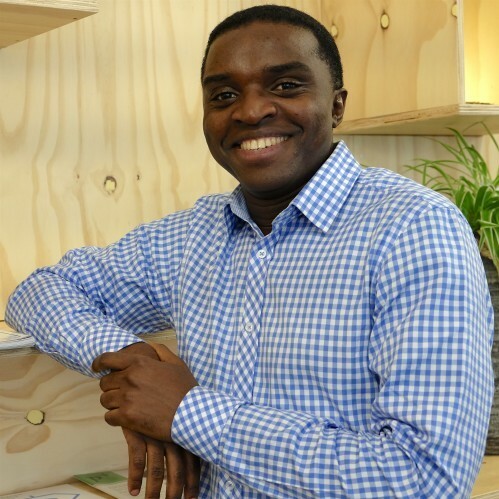 Green Banana Food Company was set up by Uganda-born Sean Patrick, It builds new partnerships, and, with innovation and enterprise, they make a positive impact on favorite meals and on small farmers. They target agro-industryand green technology sectors and provide innovative solutions. They promote the green growth innovations that enable advances in economic transition, human and social capital development, and natural resource sustainability. 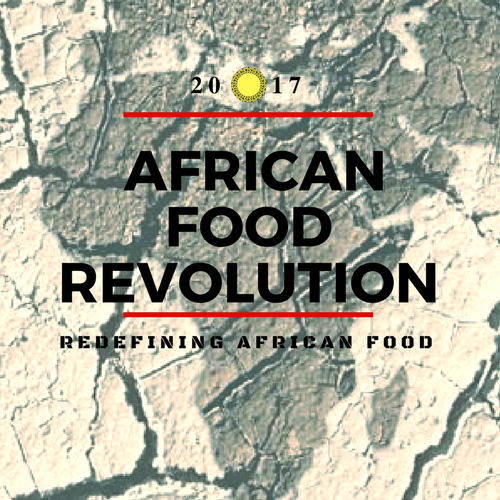 African Food Revolution (AFR) was founded in 2017 in Ancona, Italy by three individuals Makhosi Mahlangu (Zimbabwe), Andrea Torresi (Italy) and Ahmed Altaher (Sudan). Currently not less than 14 science, engineering and economics graduate students are involved in the AFR team. The group consists of 8 food scientists. 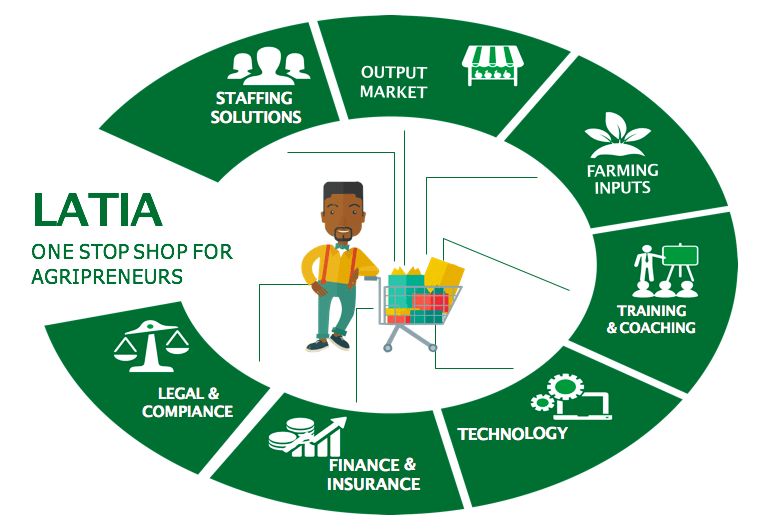 AFR intends to disruptively increase food production on the African continent, through amplifying short farm to folk enterprises rather than Multi National Companies and Large Cooperatives using locally sourced ingredients. Agri-wallet is an innovative mobile business account to save, borrow and pay for income generating activities to increase food security and fight poverty. It was produced by Dodore Kenya Ltd. Dodore Kenya Ltd is a successful company in Nairobi with 45 employees. It develops and implements innovative mobile wallets that help vulnerable people (low income, women, youth) save money earmarked for specific purposes. The team is passionate are determined to change the world. COIN22 offers food supply chain finance services using blockchain technology. Agri-wallet is COIN22’s token-based mobile payment, savings and loans scheme for farmers and food companies. Agri-wallet is implemented by Dodore Kenya Ltd in partnership with Rabobank and MasterCard Foundation.